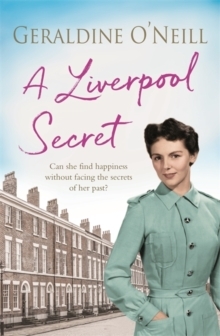 Liverpool, 1925: Can a chance meeting lead to a fresh start?Lillian Taylor dreams of a world beyond the locked gates of the convent orphanage. 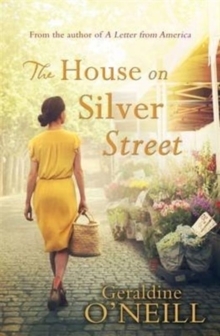 For ten years she has survived the hard faith of the Mother Superior, but the arrival of a glamorous visitor changes everything. 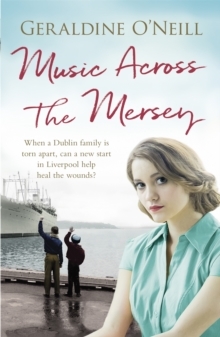 Claiming to be her aunt, Anna Ainsley offers the little orphan girl a home and opportunities she never could have dreamed of. 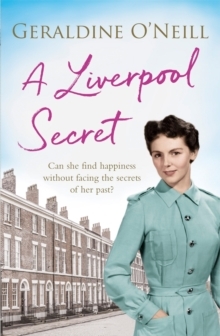 But can Lillian seize her chance of happiness without facing the secrets of her past?A heartwarming Liverpool saga, perfect for fans of Nadine Dorries, Katie Flynn and Maeve Binchy. 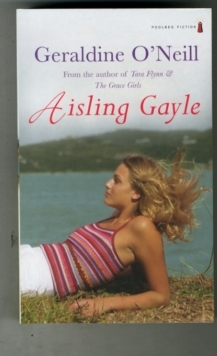 Praise for Geraldine O'Neill:'Absolutely brilliant.